Unhappy with your day job? Do you find yourself asking the question, “Is this all there is?” about your career? Do you feel you don’t have enough time for yourself and no longer happy? Is your motivation running low? Why not try freelancing instead? Let’s face it. Freelancing isn’t easy and it requires a leap of faith. Getting out of your comfort zone is always difficult. You have to ask so many questions. Is it worth it? Am I not going to regret it? Am I ready to take the big leap? Challenge yourself to step out of your habit and routine if you expect something to change or evolve in your life and career. 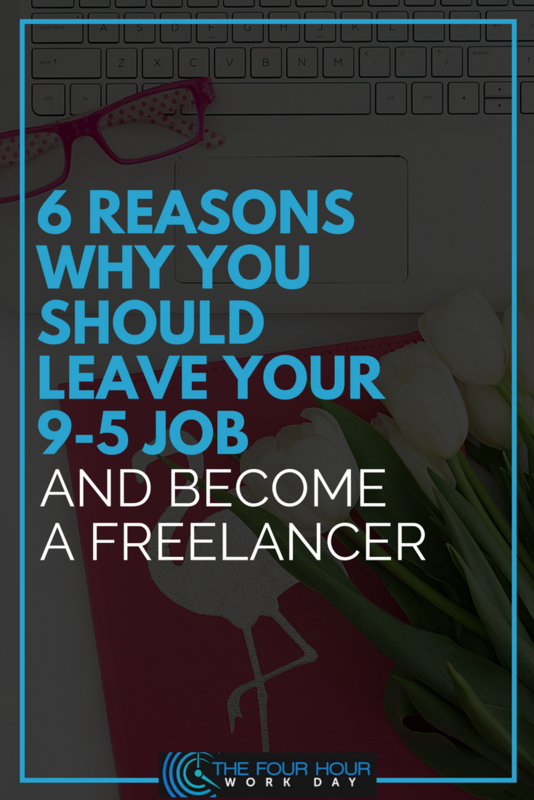 Have you ever thought of leaving your full-time corporate job to try freelancing? There is an increasing demand for freelancers and more online opportunities are becoming available. 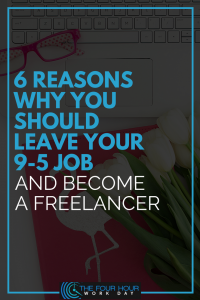 Taking a leap from your traditional job to go freelancing full-time may take a lot of risks so you have to understand its advantages and disadvantages. Freelancing is rewarding but there is always the other side of the coin. Is freelancing for you? Check out challenges below and how you can overcome them.